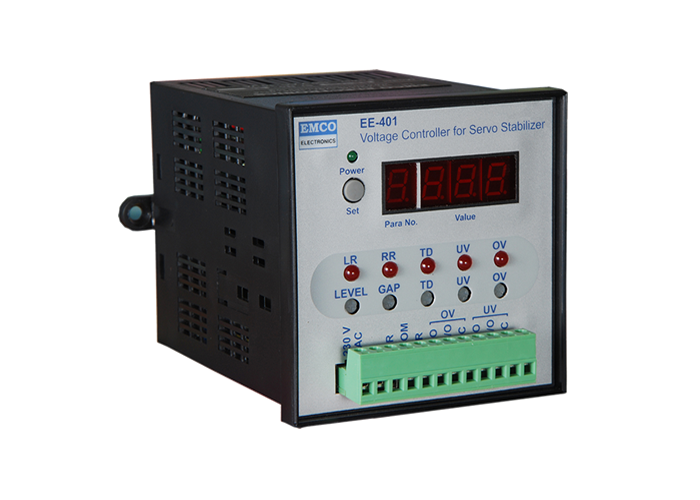 The Voltage Controller for Servo Stabilizer (VCSS) senses the output voltage of the Voltage Stabilizer (230 V AC) and controls it within the set limits. 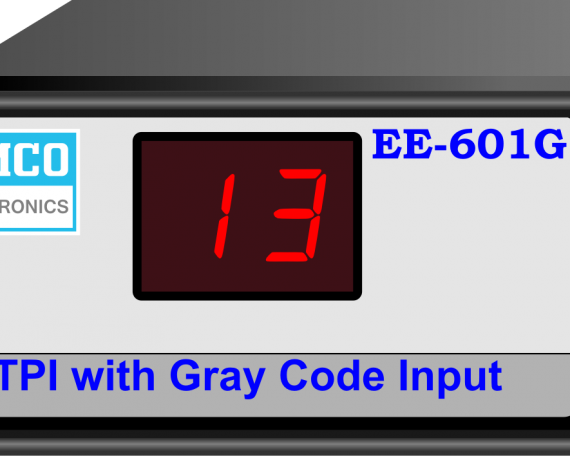 The control limits are set by setting the Level & Gap settings. 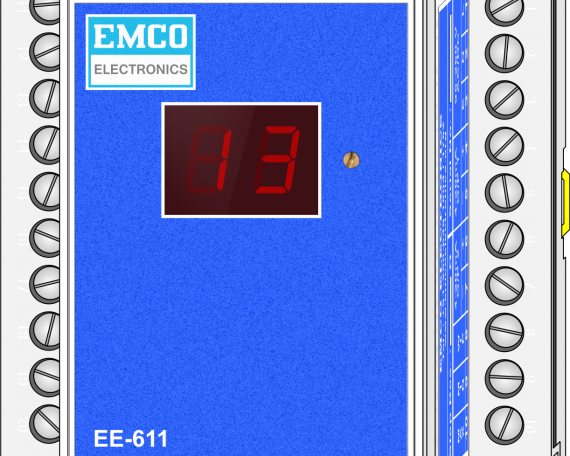 When the output voltage goes outside the set limits, the output Raise / Lower signal is given after the set delay is over. 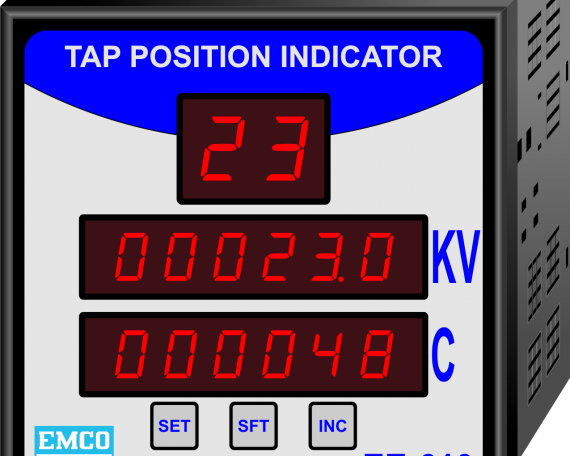 LED indication is provided to indicate the control action and a pair of NO contacts for Raise/Lower closes depending on whether the voltage has to be Raised or Lowered.Provision for setting Undervoltage (UV) and Overvoltage (OV) limits is also available. A pair of C/O contacts for both UV & OV is provided for external use (alarm or trip). 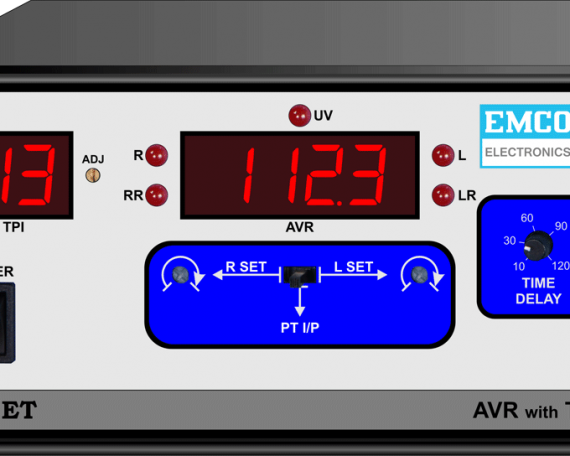 A hysteresis of approximately 1V is provided for Raise & Lower & 5V for UV & OV.